Brian is the Senior Account Manager for DCV Franchise Group, and is focused on growing DCV’s Franchise Financing presence through partnerships with Franchise Consulting Organizations and Franchisors directly. Brian has over 12 years of experience in investment management and business development, including 3 years with John Hancock and 5 years with Eaton Vance Investment Management. Prior to joining the DCV team, Brian held sales management and consulting positions at two industry-leading alternative investment management firms, and most recently, worked for Wellbiz Brands, Inc. as the Manager of Franchise Development for the companies Elements Massage concept. Brian earned his B.A. 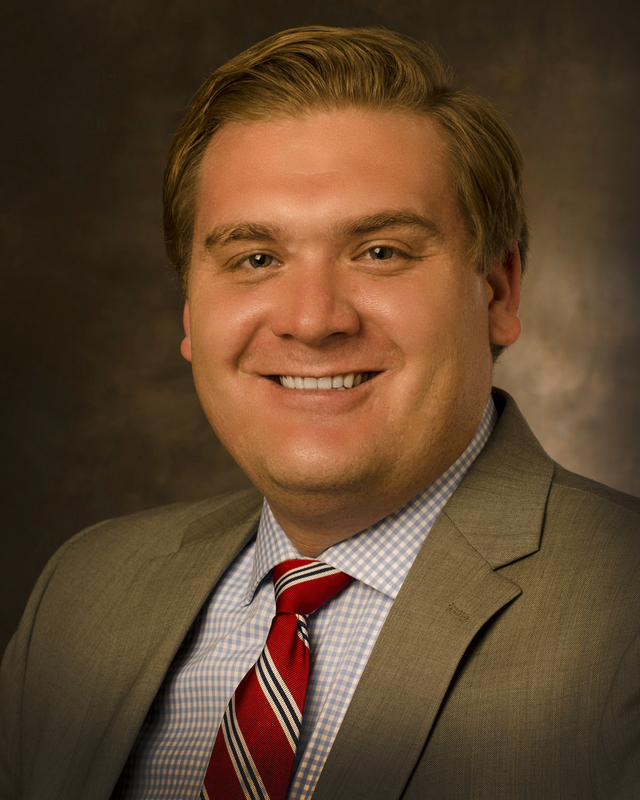 in Advertising and Marketing from Texas Tech University, and was previously a Registered Investment Advisor, who held his Series 6, Series 63, Series 66, and Series 7 securities licenses. He has also previously held his Massachusetts State Life and Health Insurance License. Brian is a native of Austin, Texas, but currently resides in Denver, Colorado.